Imagine this: you’re on the deck of your Antarctica cruise charter in the company of fellow adventure travellers, admiring a pod of Minke whales as they surf behind the wake of your vessel. Everyone’s in awe; the only sound being the clicking of cameras. There’s nothing quite like impressing travel comrades with fun, albeit useless and (at-times) even inappropriate facts, most especially when on an Antarctica cruise and your audience is held totally captive. Chances they’ll jump overboard are quite slim. Need a few more ‘fun facts’ to add to your repertoire? Much like the Kardashians, female humpback whales love nothing more than to hang out together with their BFF, feeding together and developing close and personal friendships, something male whales just don’t do. Sometimes, female whales will travel a long way just to meet up and hang out with their buddies, and when they do, they emit all sorts of squealing noises. 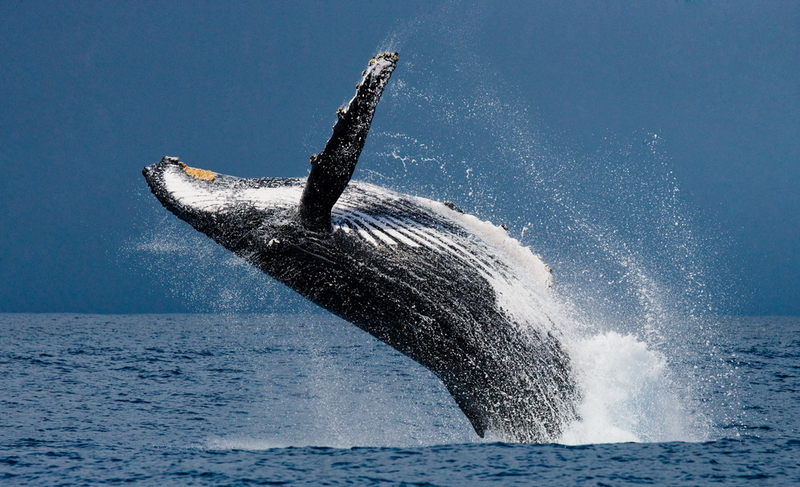 Humpback whales have the largest …hmm…member in the world, measuring a whopping 2.5 meters. The largest testicles? They belong to the Southern Wright whales and, on average, they weigh about a ton-a-pair. That ought to impress the mother-in-law at your next family dinner. Whales have been known to mimic human speech, with one notable case of a captive Beluga whale perfecting the art so much that he used to trick his diving-trainer into thinking someone was shouting for him to come up to the surface. Bazinga! Not a solitary case, there have been many such examples reported in recent years, including a Vancouver Aquarium whale who reportedly learned to pronounce its own name. With a Canadian accent, we presume. Everybody knows that blue whales are the largest animals to have ever existed on the planet, so no scoring of big WOW points with this fact. But not everyone knows that a blue whale’s tongue is roughly the size and weight of a full grown elephant, so impress them with that tidbit of info instead. Finback whales, a member of the baleen whales which includes humpbacks, pee the equivalent of 3 bathtubs, every single day. Orcas have been known to kill sharks by head-butting them in the stomach from below, causing them to explode. Carrying any post-Christmas-splurge weight? Then console yourself with the knowledge that you’re not a baby blue whale. They can put on almost 4kgs an HOUR until they’re about 8 months old. And that’s not even during special celebrations. If you think your neighbour’s screeching toddler is the loudest creature on the planet, you’d be wrong. 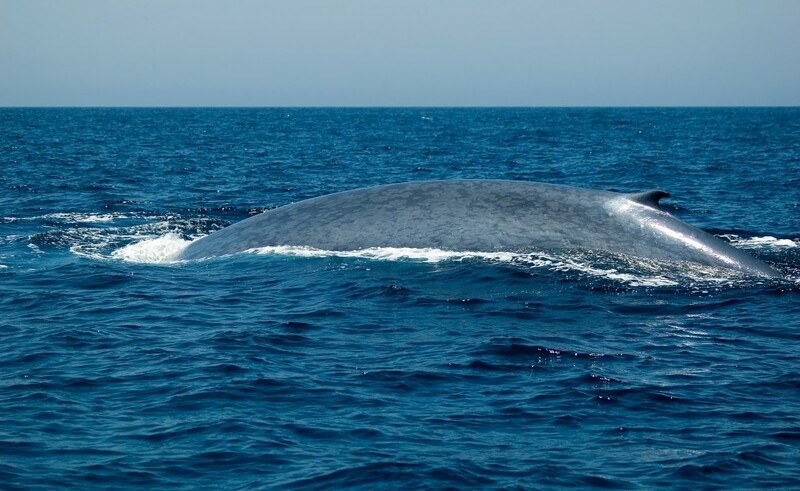 That award goes to the blue whale, who can emit sounds at 188 decibels, which is even louder than a jet engine. If you wanted to, you could fit three boxes of beer through the blowhole of a blue whale. Or drive three long-haul buses inside its mouth, or comfortably crawl on all fours through its arteries. But only if you wanted to. When a blue whale farts, you could fit a full-grown horse in the gas bubbles, although we couldn’t independently confirm this one. 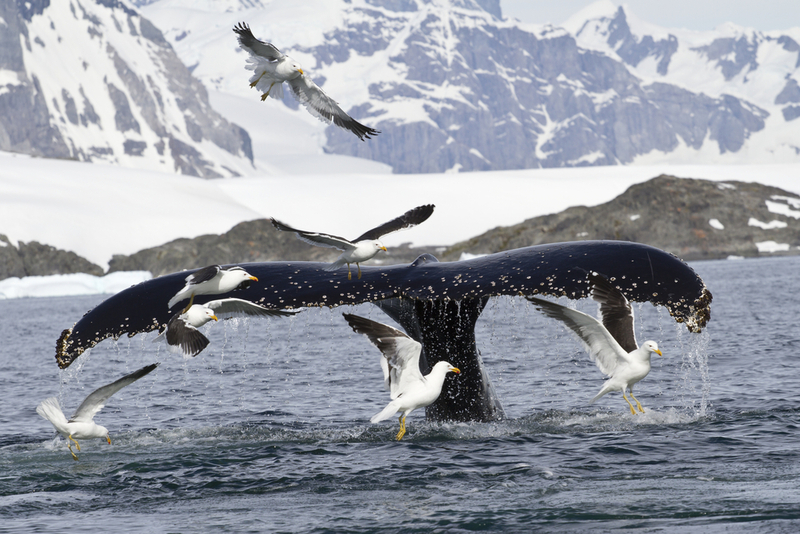 Antarctica is one of the best places on the planet to witness whales of all kinds in their natural habitat. 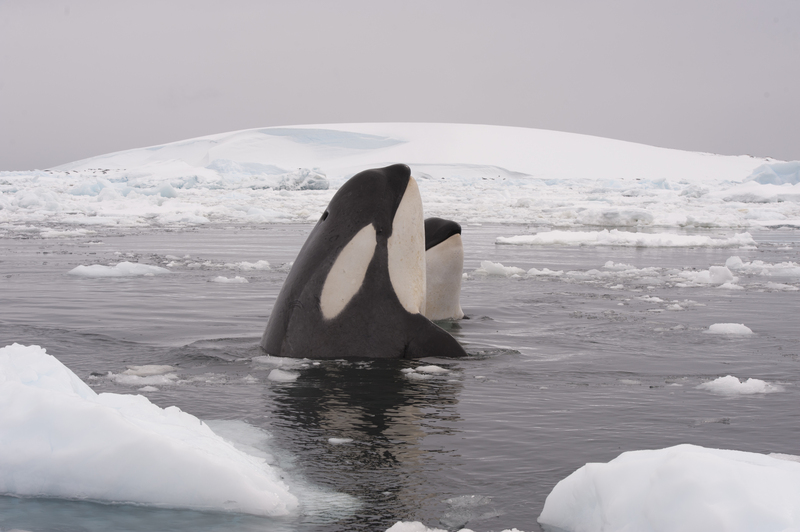 Why not choose a Whale Watching Voyage or indeed any cruise to the Antarctic Peninsula and see if you can add to this list of facts whilst impressing them with your, not-so-scientific knowledge.